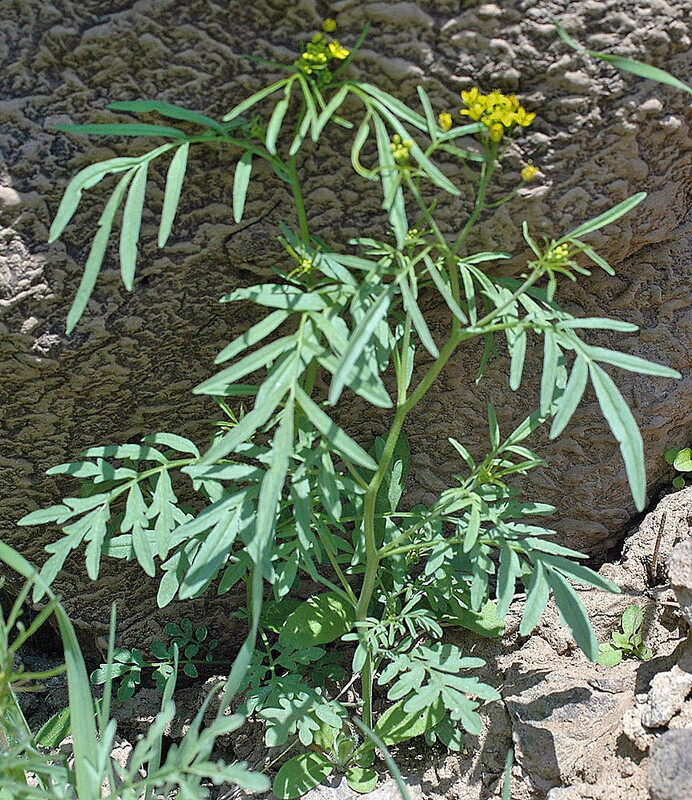 Western tansy-mustard has a broad distribution across North America, but in New England it is rare and restricted to calcareous cliffs in New Hampshire and Vermont. Occurrences in Massachusetts and Maine are considered introduced. 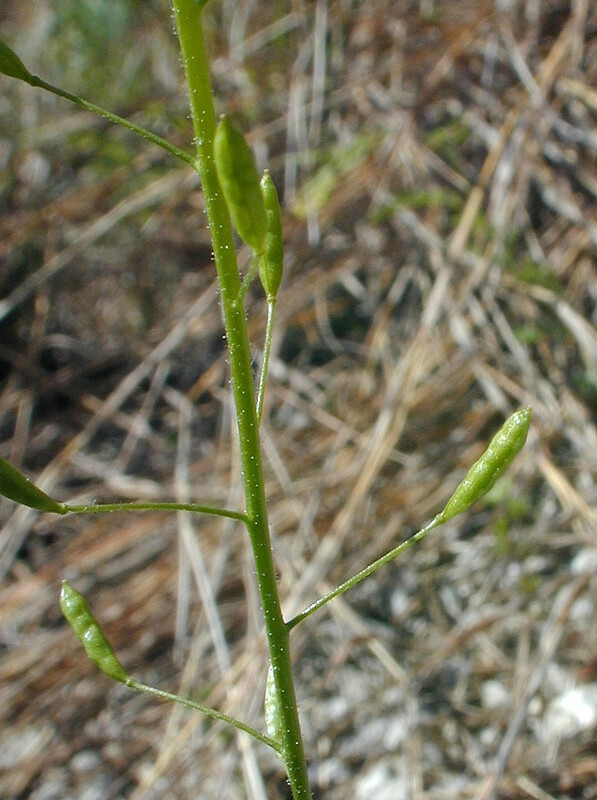 In areas of North America where the plant is common, it has long been used by Native Americans for food, especially the seeds. 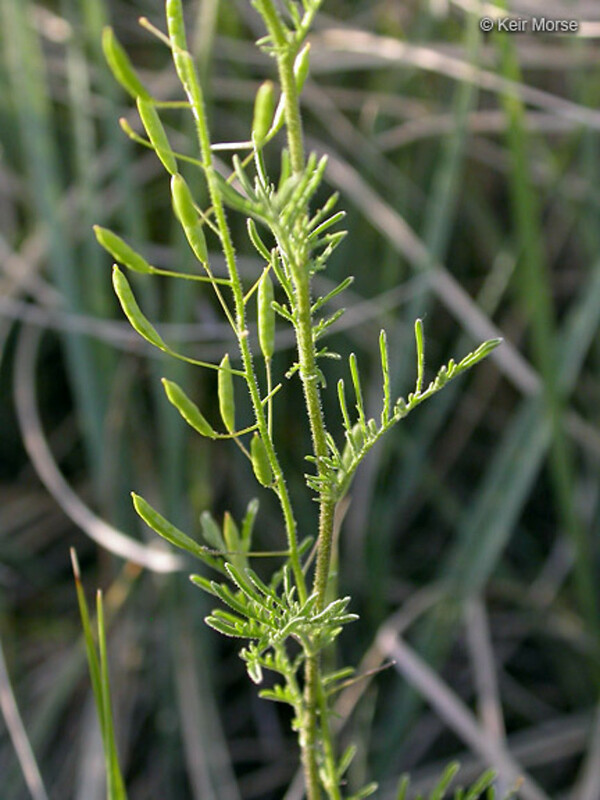 with siliques narrow-linear in outline, mostly 0.7-1.2 mm wide, and leaf blades usually eglandular (vs. D. pinnata, with siliques clavate or subclavate in outline, 1-2 mm wide, rounded to obtuse at the apex, and leaf blades usually stipitate glandular). 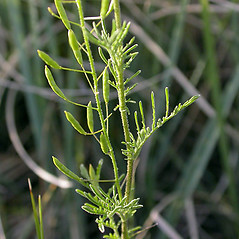 siliques narrow-linear in outline, mostly 0.5-0.8 mm wide, and leaf blades usually eglandular (vs. D. pinnata, with siliques clavate or subclavate in outline, 1-2 mm wide, rounded to obtuse at the apex, and leaf blades usually stipitate glandular). 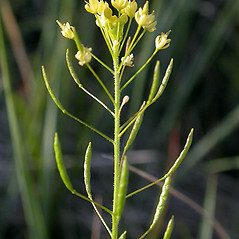 Descurainia pinnata (Walt.) Britt. var. brachycarpa (Richards.) Fern. 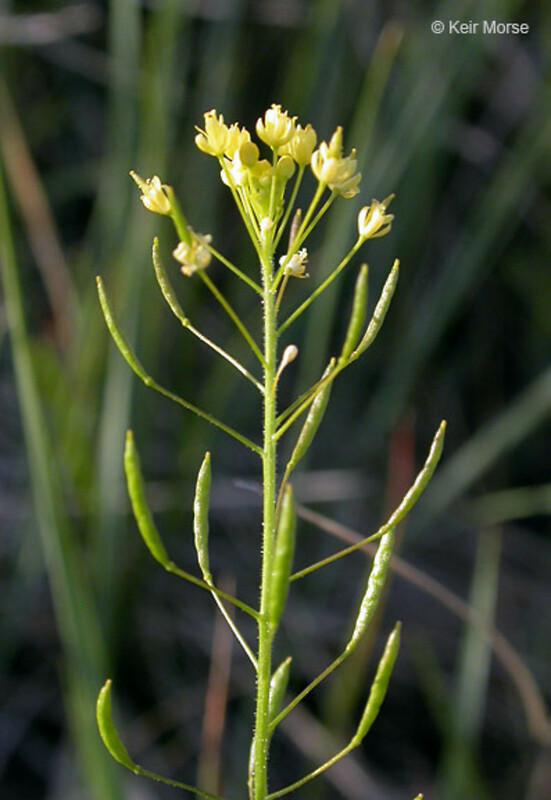 Our subspecies is Descurainia pinnata (Walt.) Britt. ssp. brachycarpa. 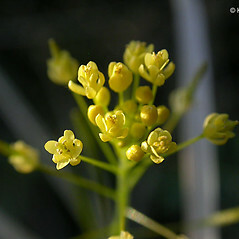 western tansy-mustard. 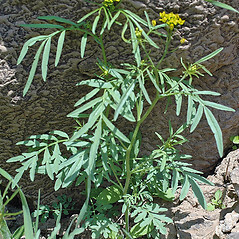 Descurainia brachycarpa (Richards.) O.E. Schulz; D. pinnata (Walt.) Britt. var. brachycarpa (Richards.) Fern. 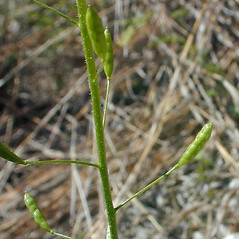 ; Sisymbrium brachycarpum Richards. ; Sophia brachycarpa (Richards.) Rydb. • MA, ME, NH, VT. Cliffs, limestone headlands, wool waste. 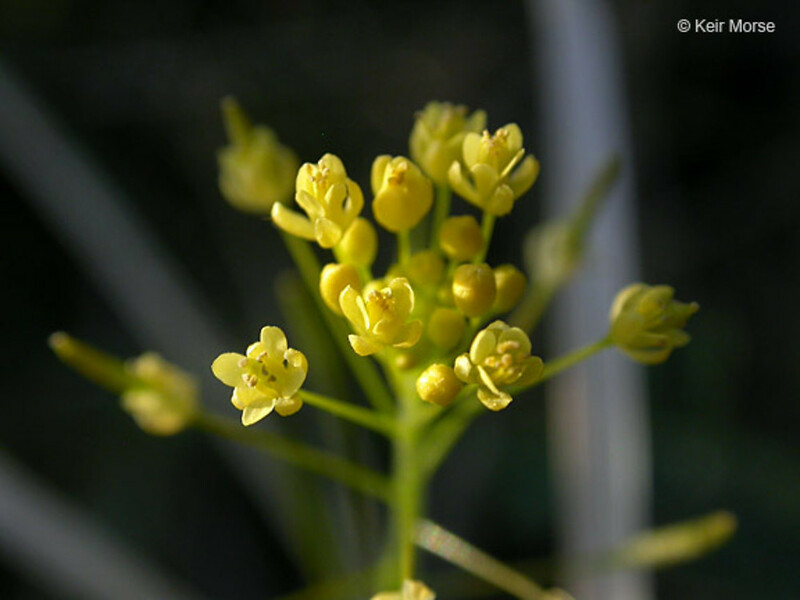 This species is native to NH and VT and is introduced elsewhere.